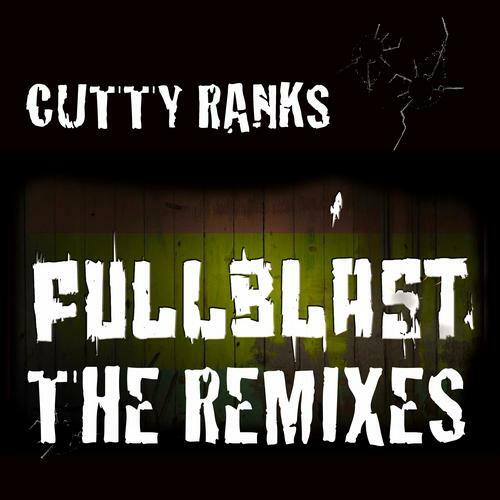 The dancehall veteran dj Cutty Ranks is back with his first new album since ages. To preview the album, he dropped a three track EP on Philip Music a couple of weeks before the full Album was released. Now these three tracks got the Glitch Hop and Dubstep Remix treatment. On the EP, there are three Glitch Hop Remixes by Knight Riderz, Kush Arora and Djunya & TASO, as well as two Dubstep Remixes by Ill-Esha and Frederik Olefsen & James Christopher. Our good friend Kush Arora got us in touch with Philip Music and we’ve menaged to get an exclusive download of one of these Remixes for you guys! We’ve picked the Glitch Hop Version of the titel-track by the canadian based Bass heads of Knight Riderz. I’m sure we’ve madethe right decision and you will love this one a lot.